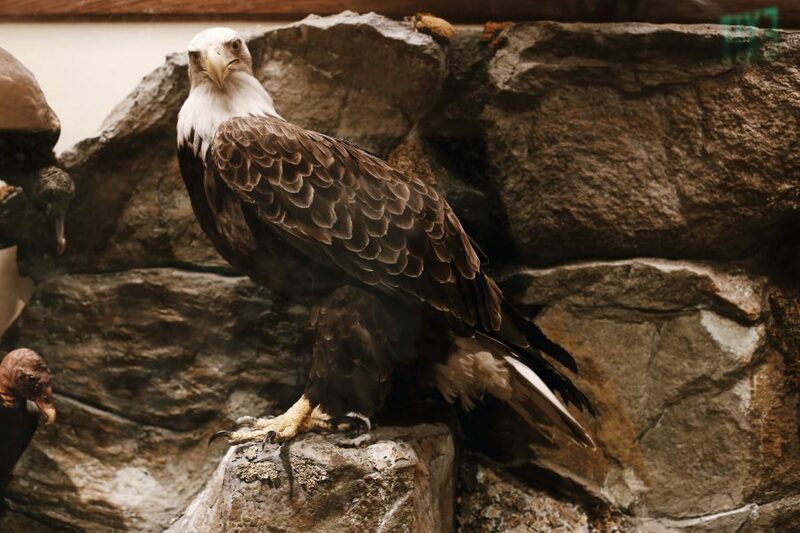 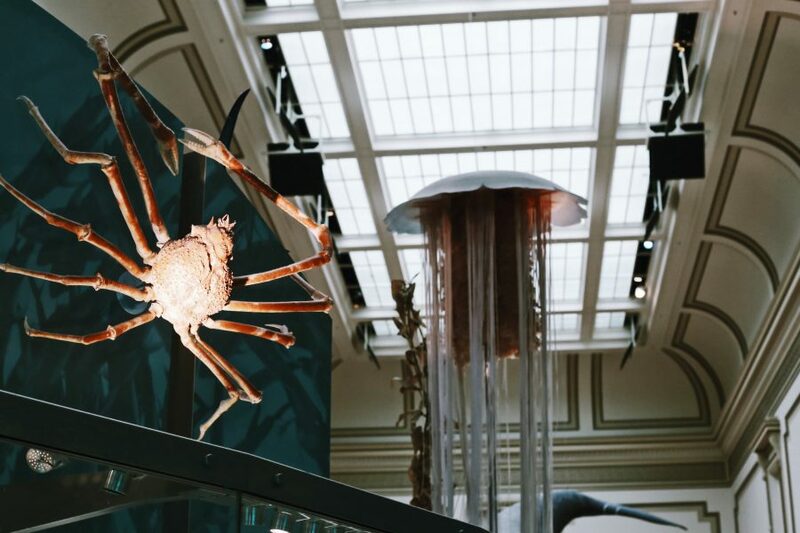 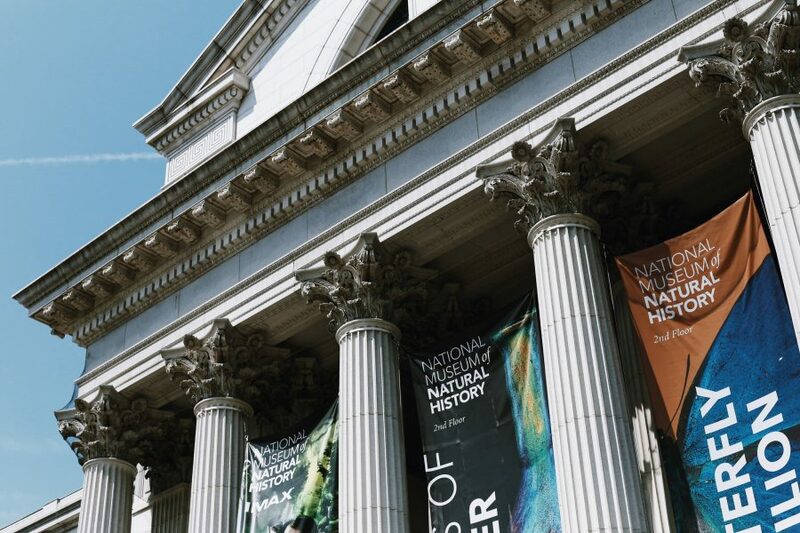 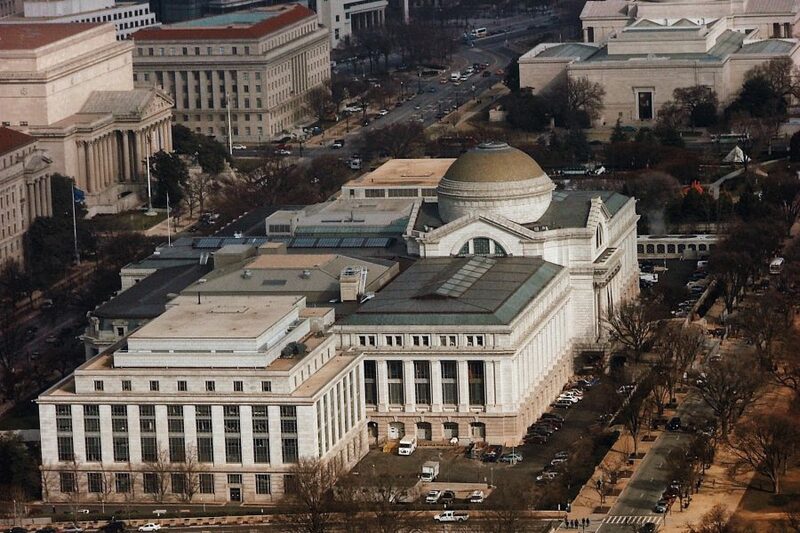 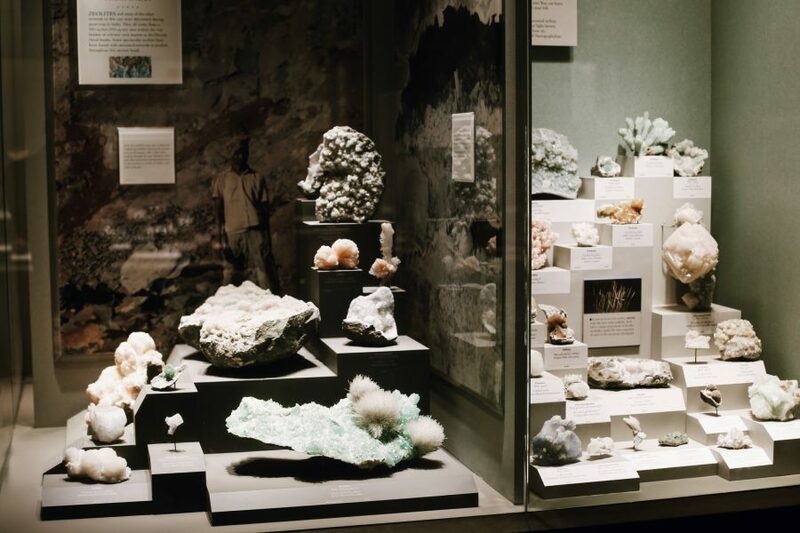 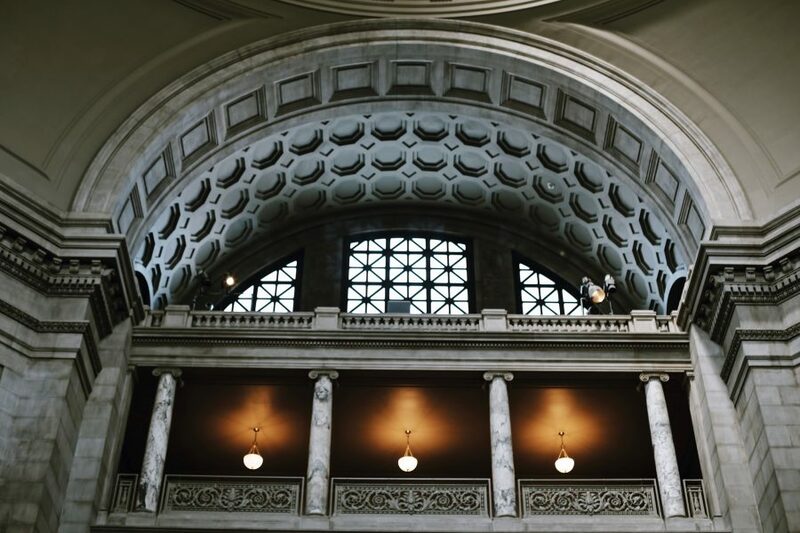 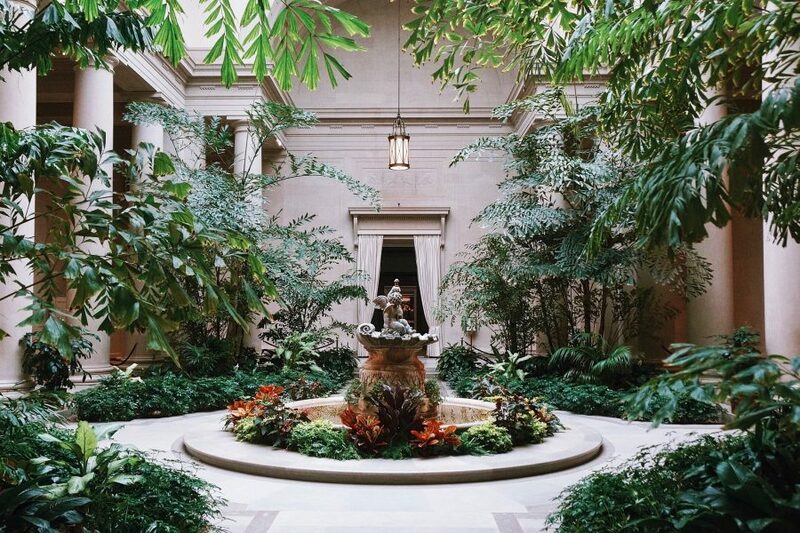 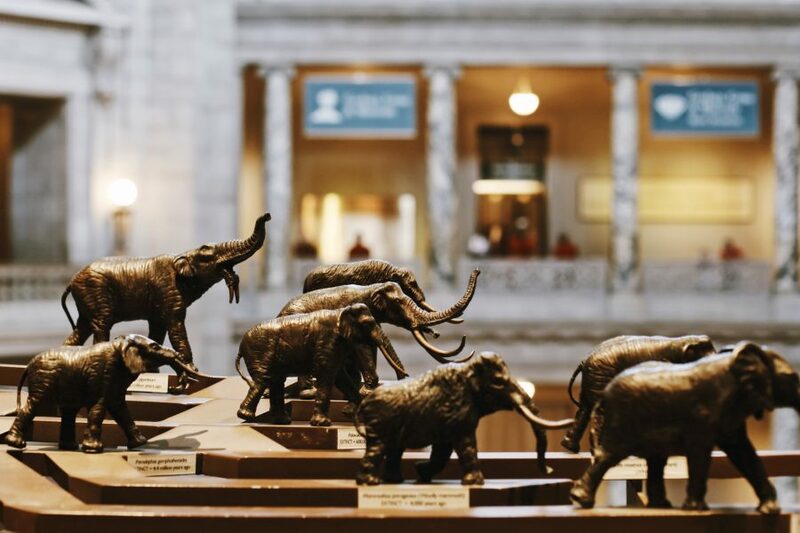 Experience both nature and art on this combo tour of two of the DC’s most iconic galleries – the National Museum of Natural History and the National Gallery of Art. 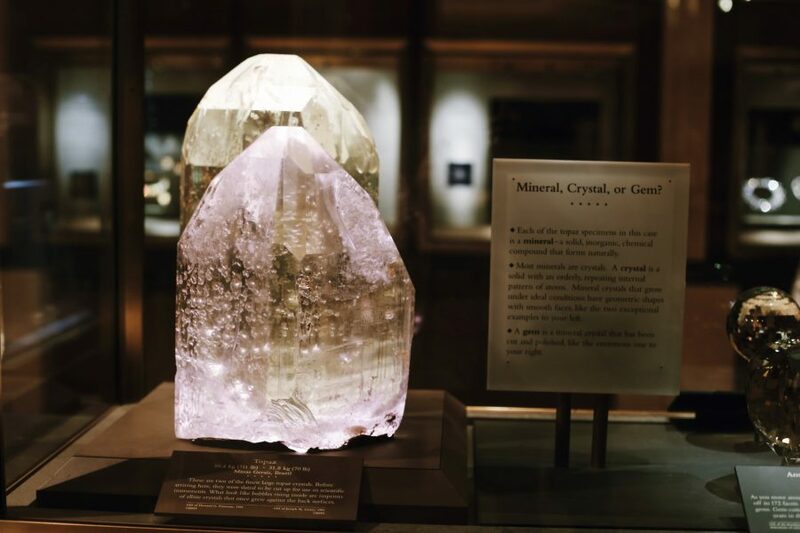 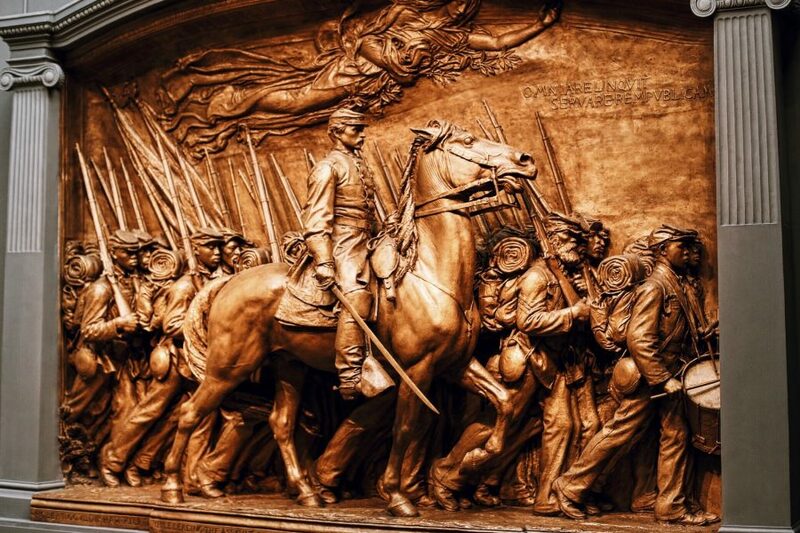 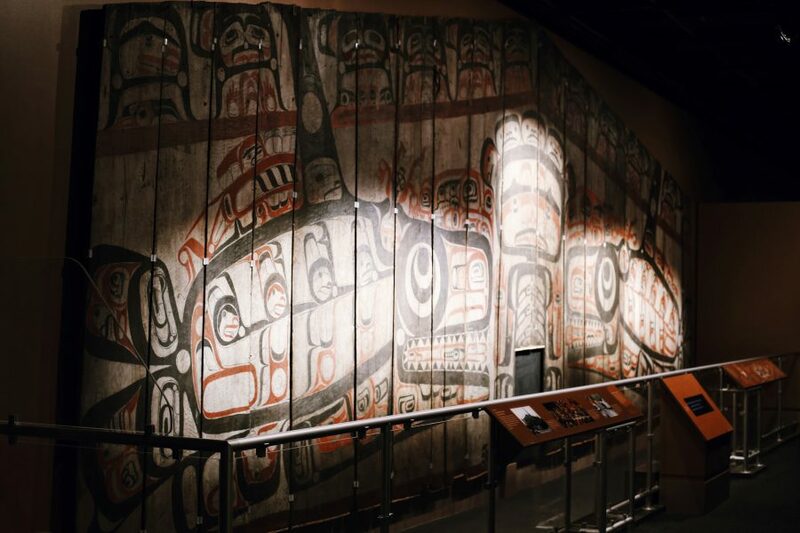 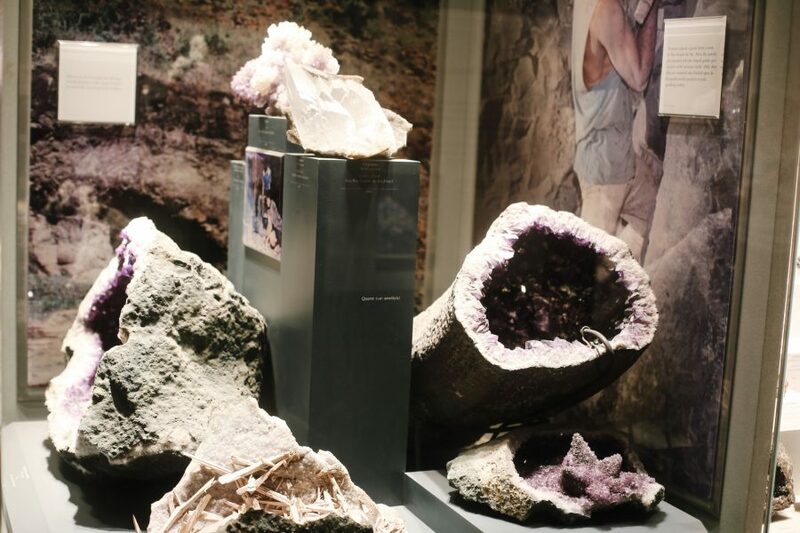 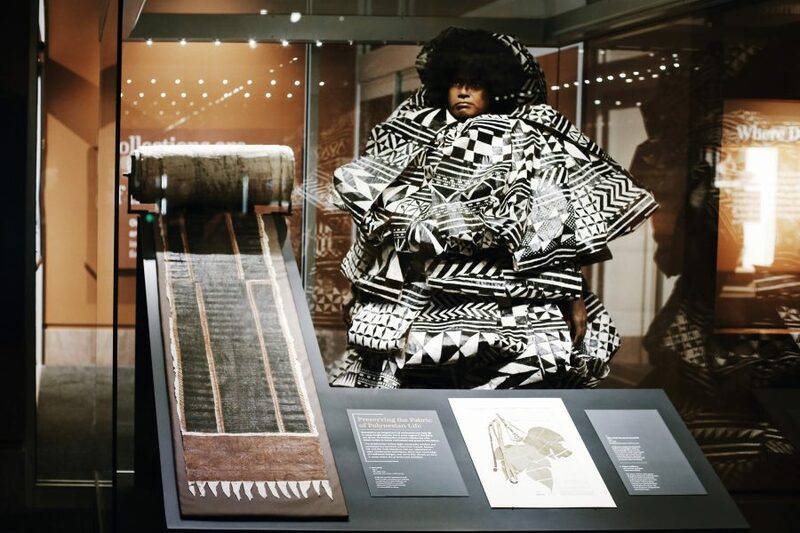 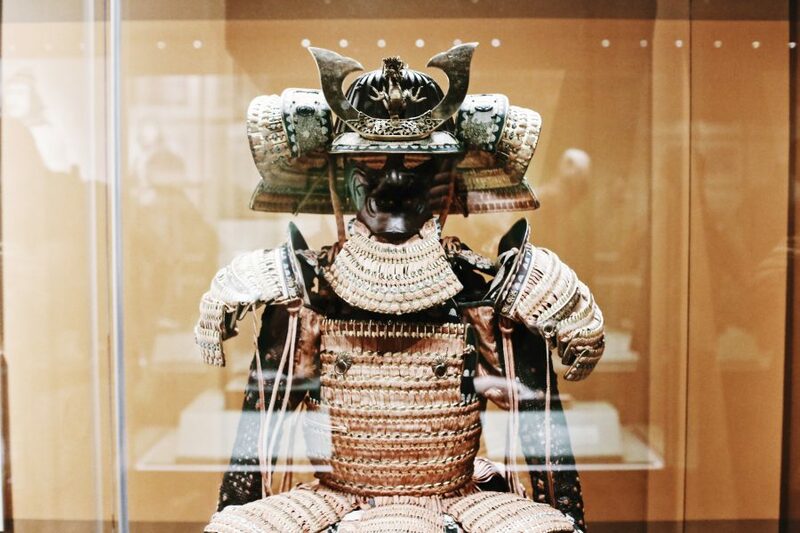 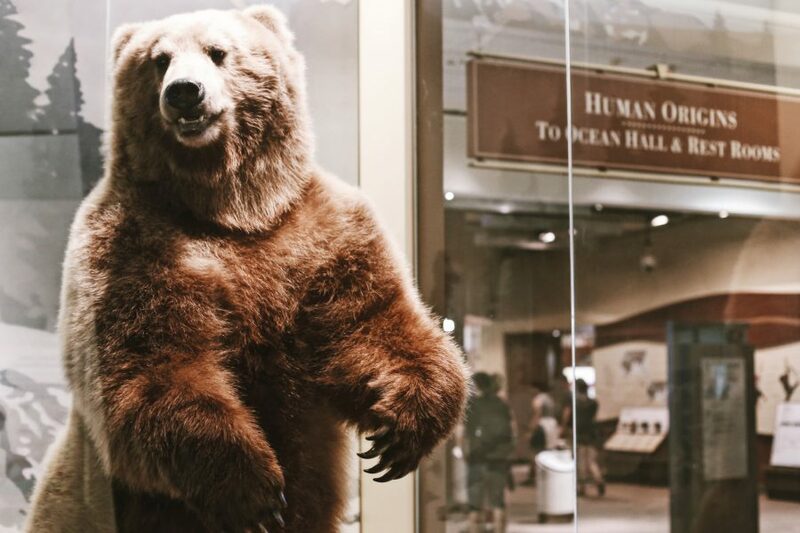 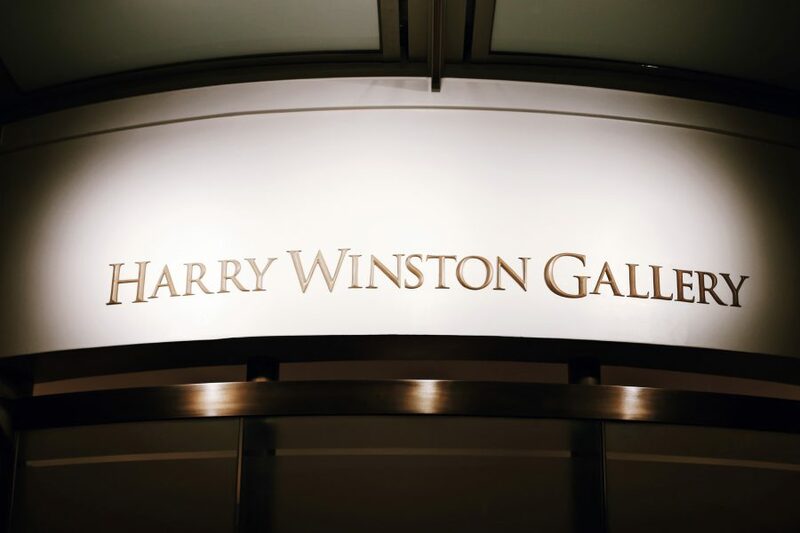 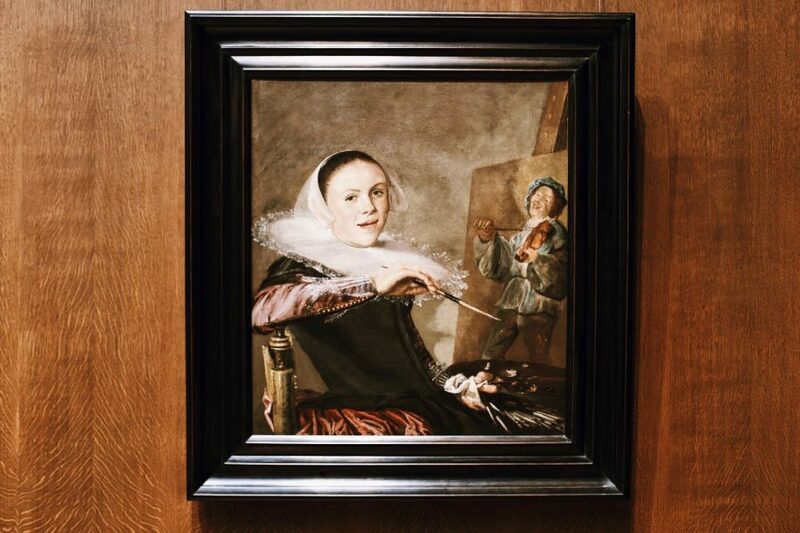 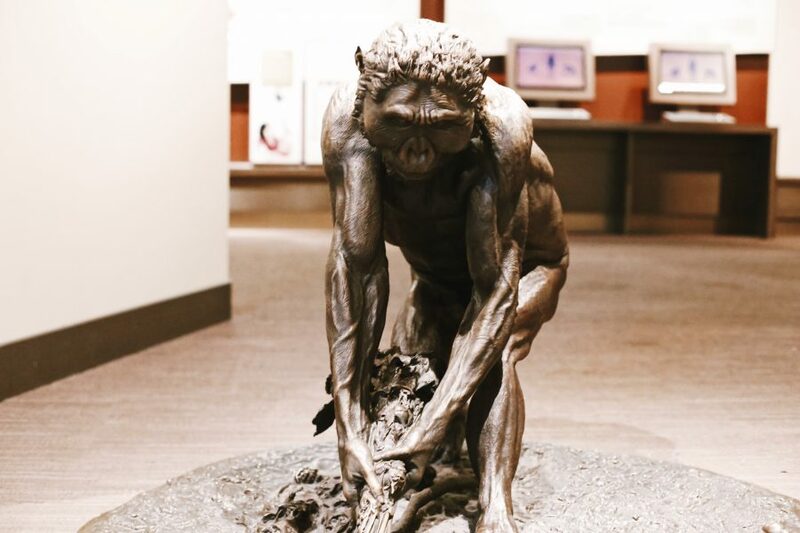 This 5 to 5.5 hour private guided museum tour will introduce you to the highlights of these world-famous collections, as well as the stories behind some of the most exciting works and artifacts. 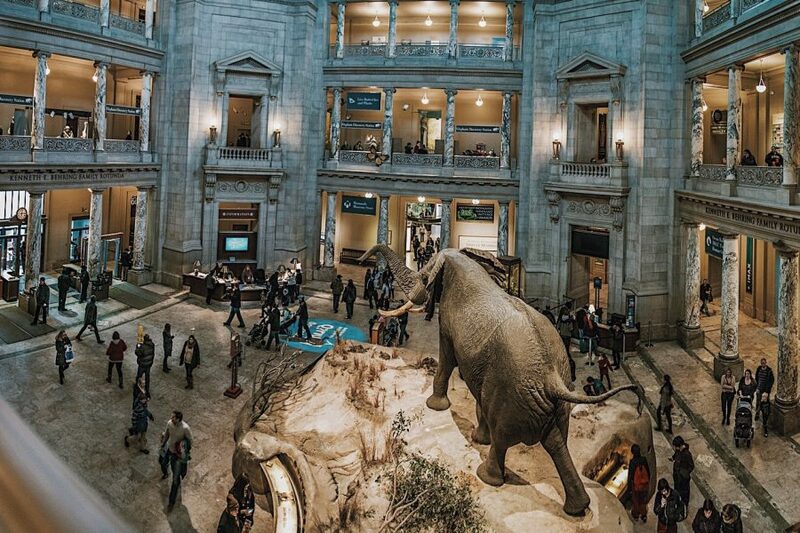 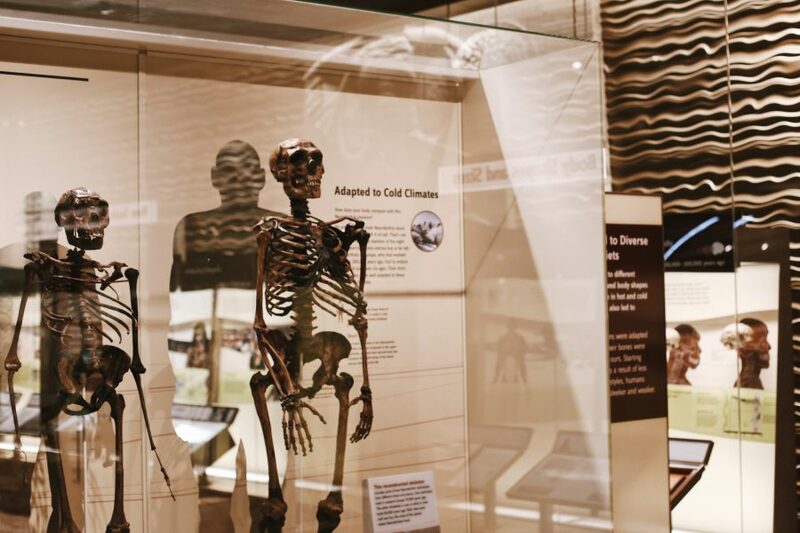 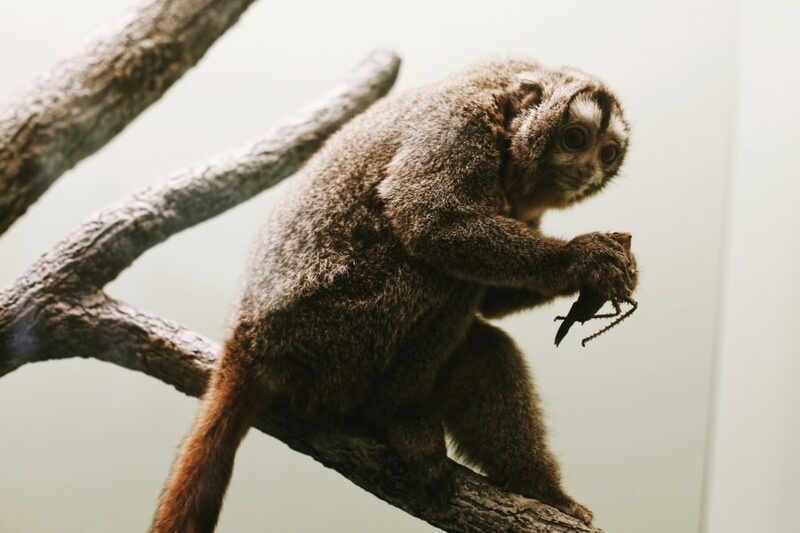 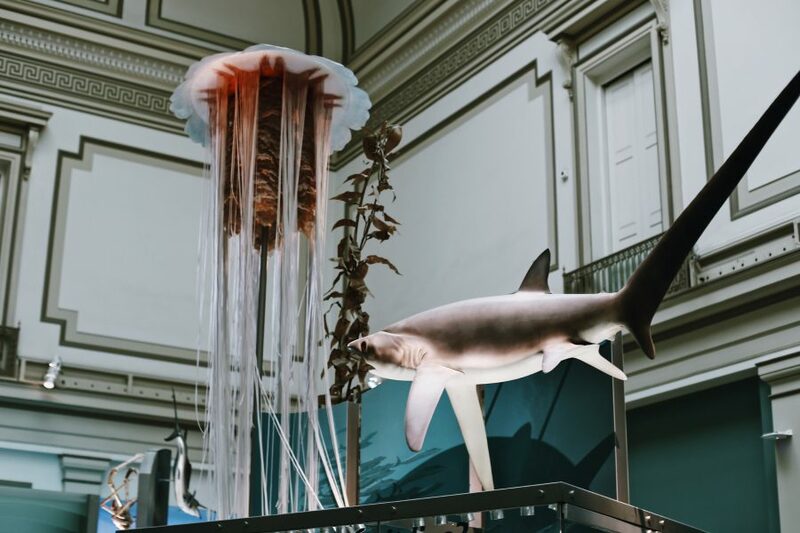 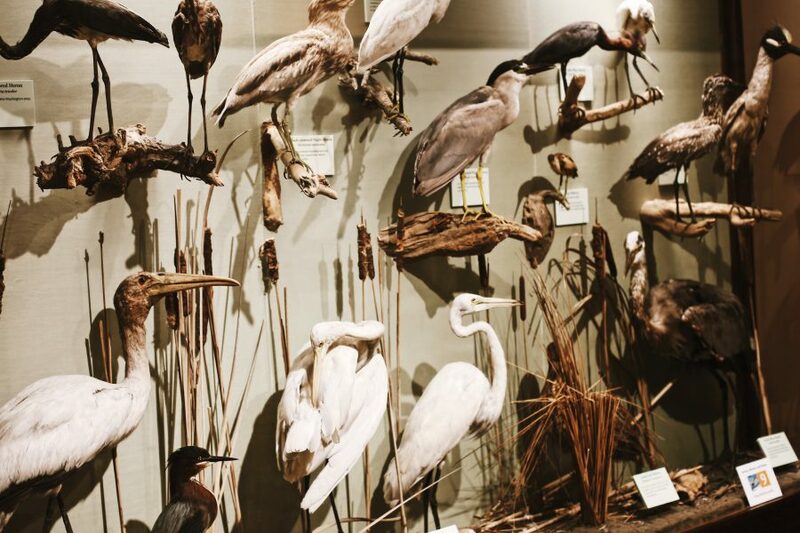 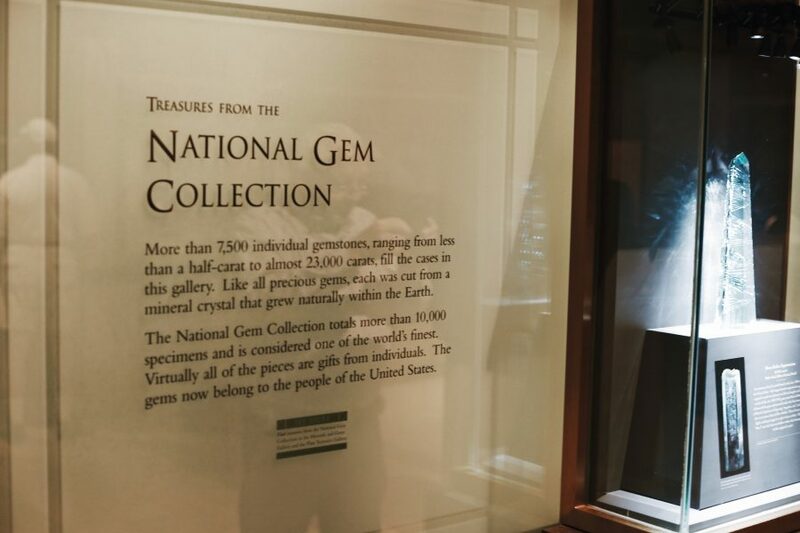 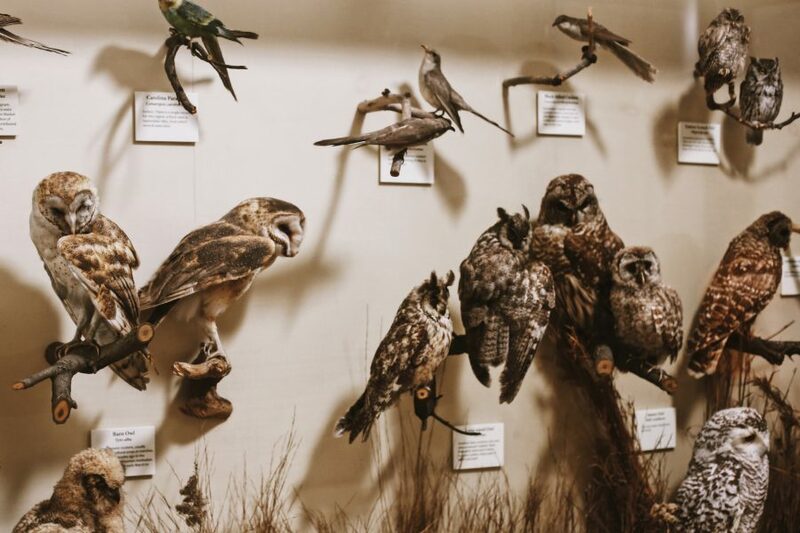 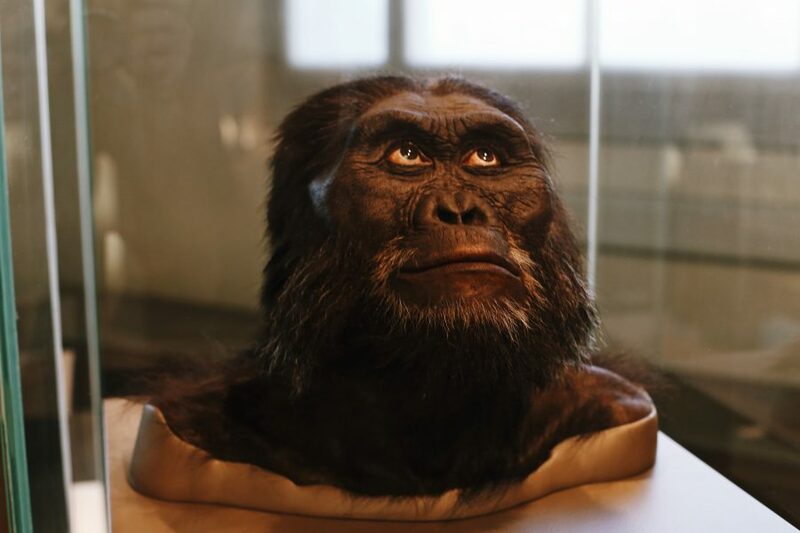 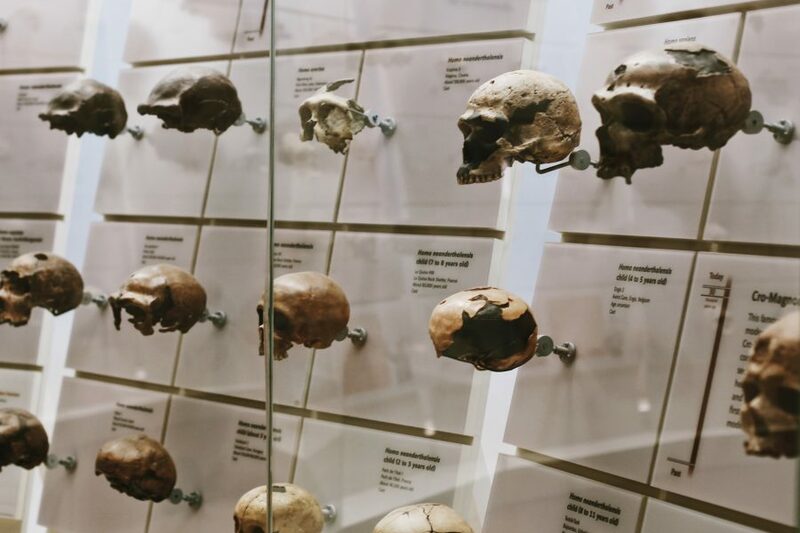 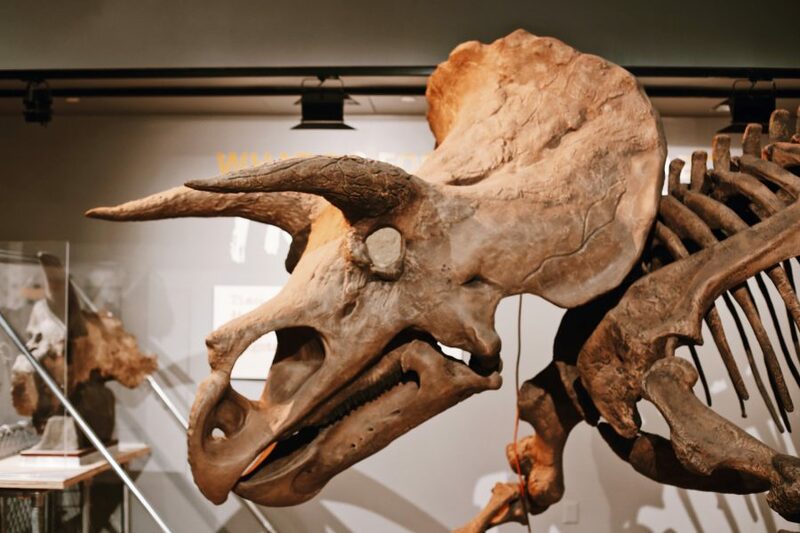 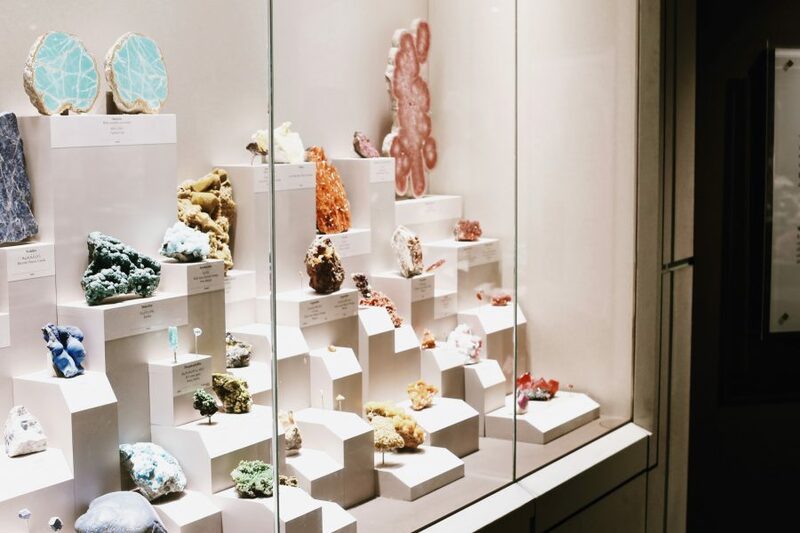 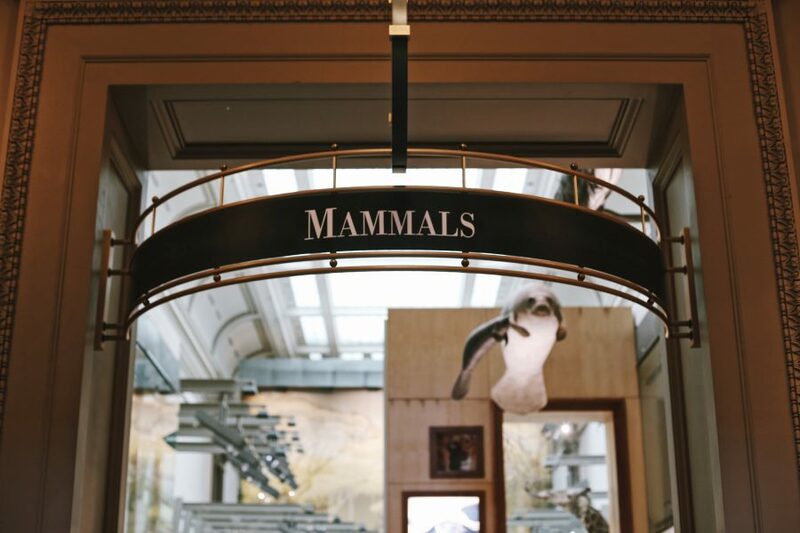 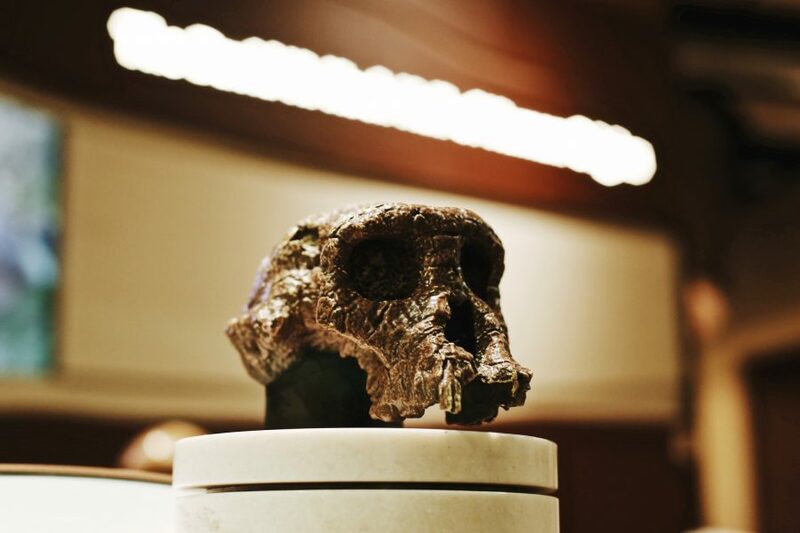 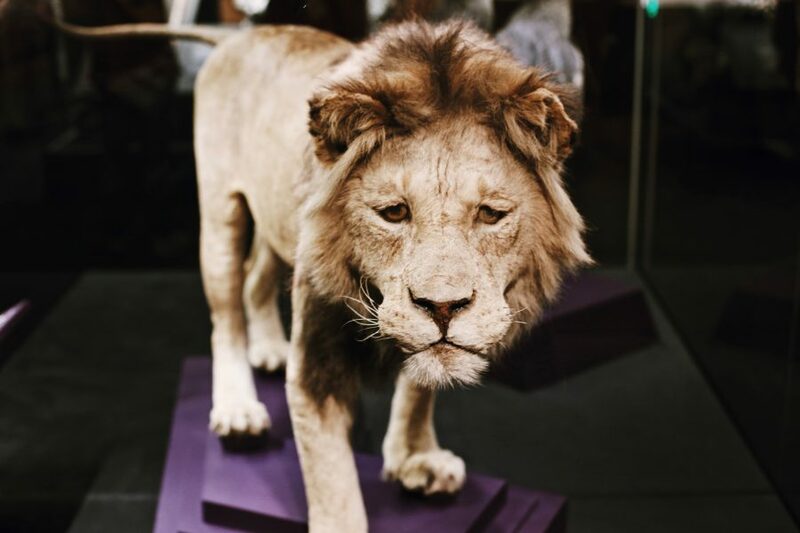 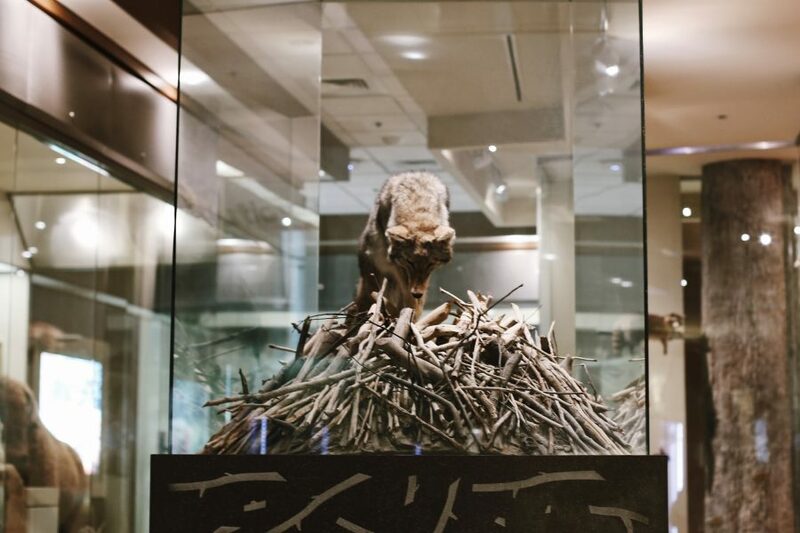 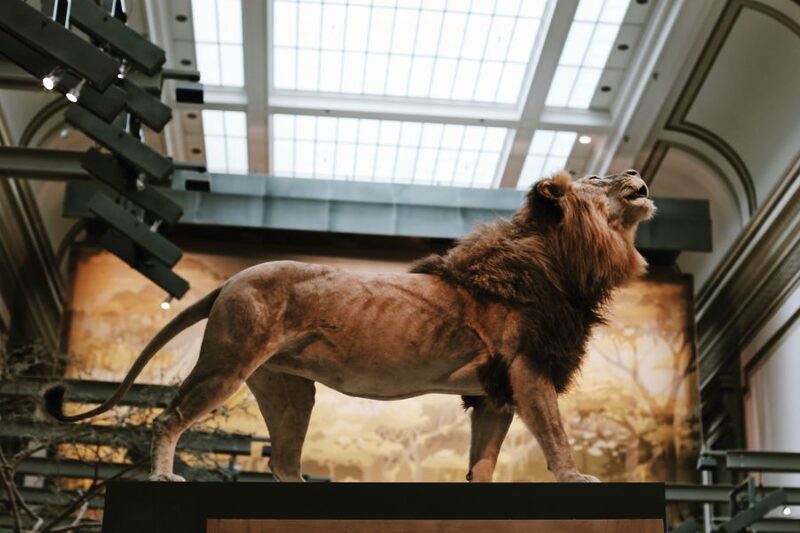 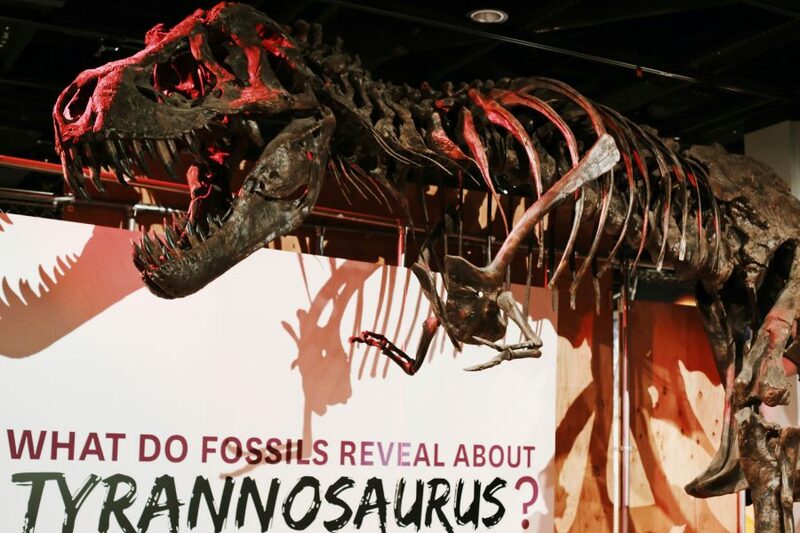 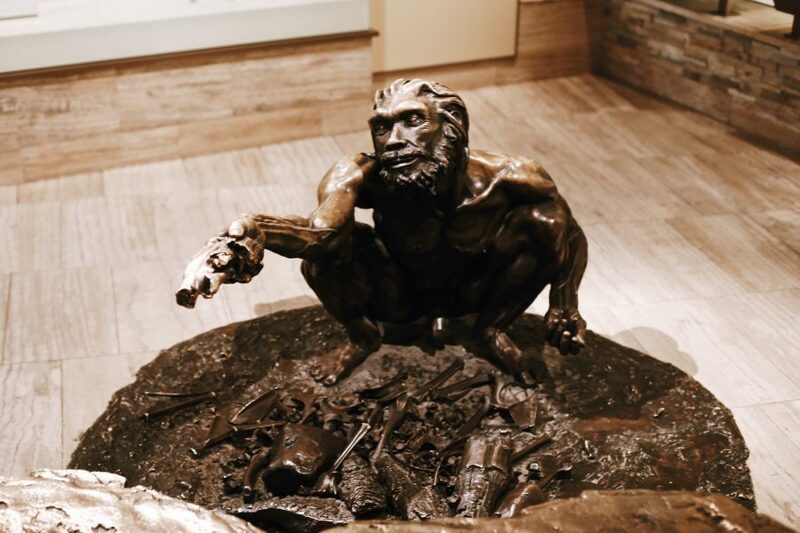 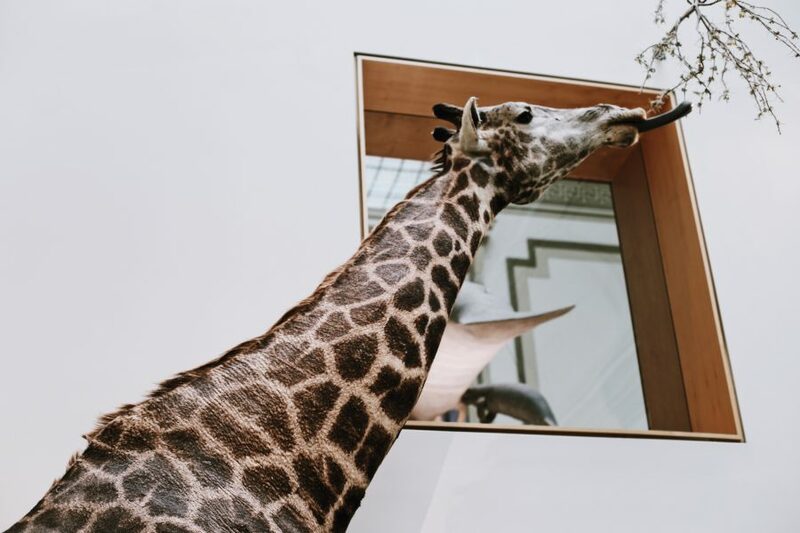 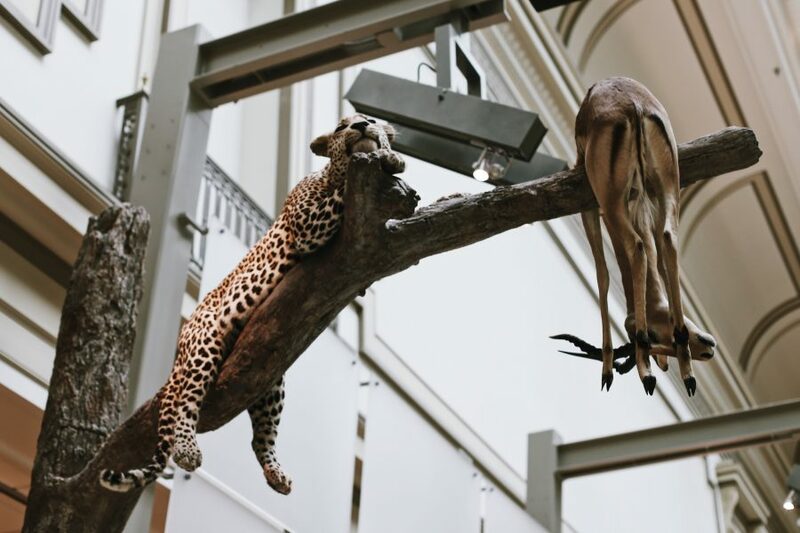 First, head to National Museum of Natural History where your private guide will help you navigate some 126.5 million artefacts housed in a purpose-built structure that covers the area of 18 football fields. 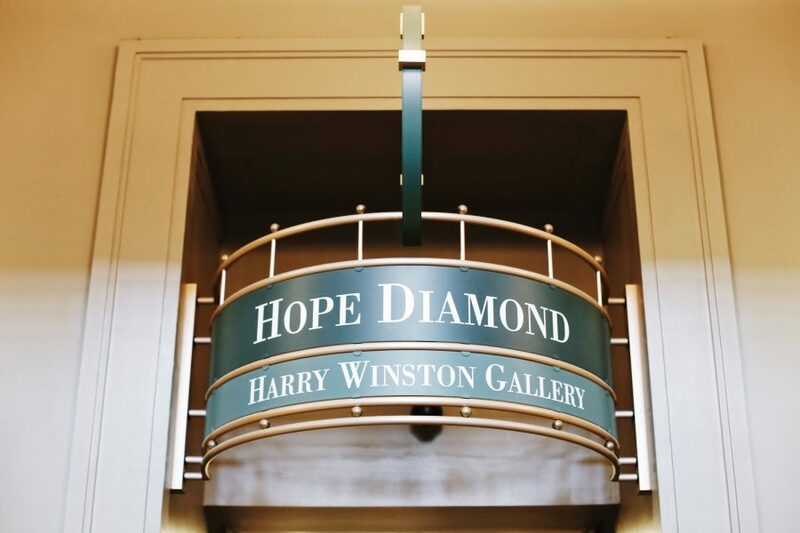 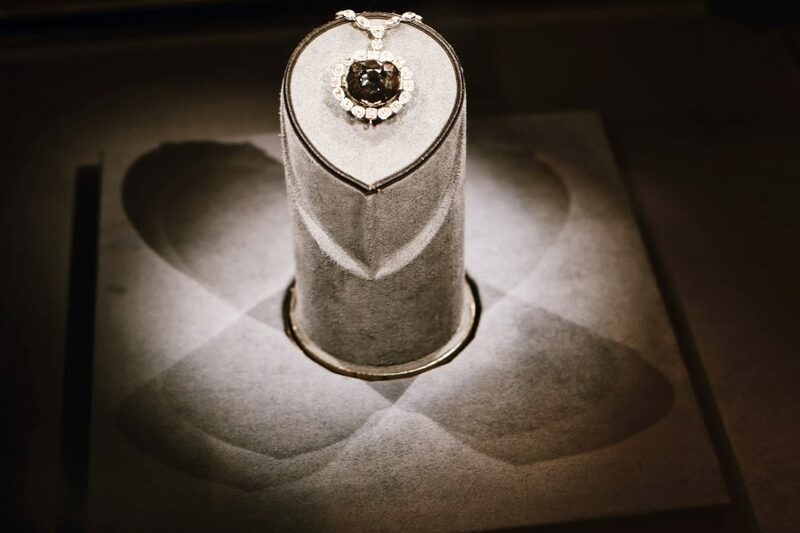 You’ll marvel at the 46-karat Hope Diamond, whose brilliant blue sparkle caught the eyes of Louis XIV and Marie Antoinette before disappearing during the French Revolution. 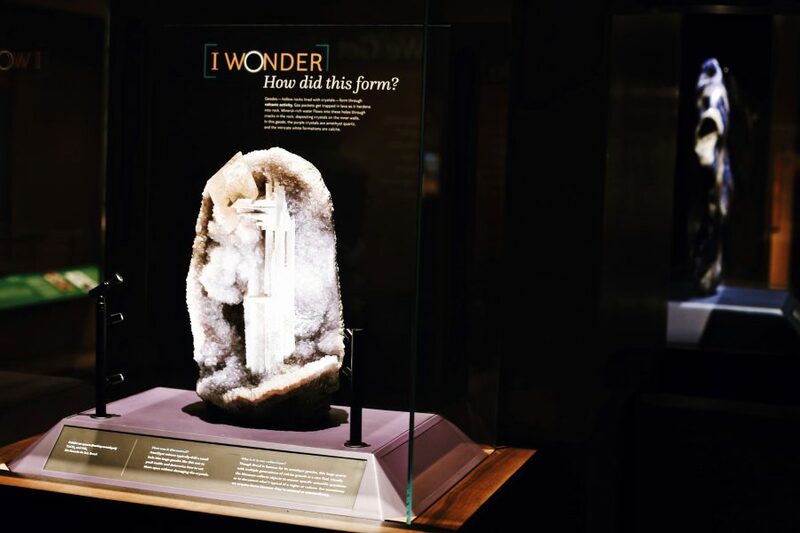 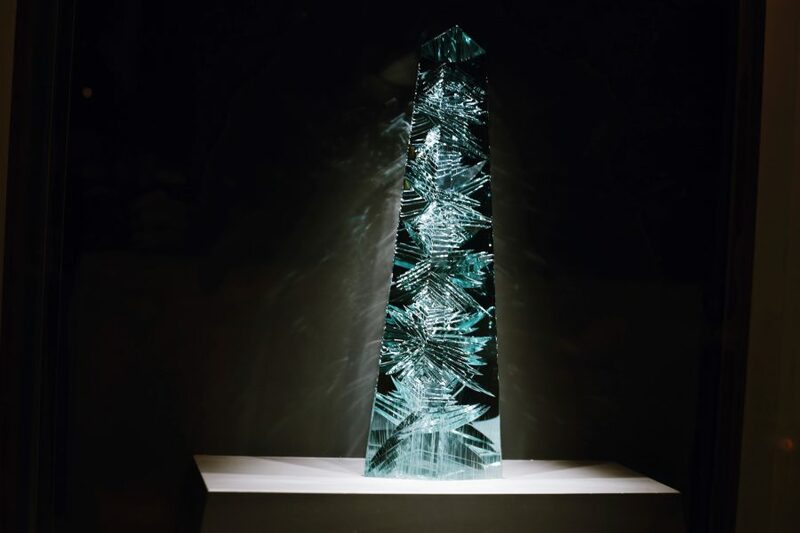 As you gawk at the gems and jewels, you’ll gaze at the glowing Dom Pedro Aquamarine, the world’s largest gem of its type. 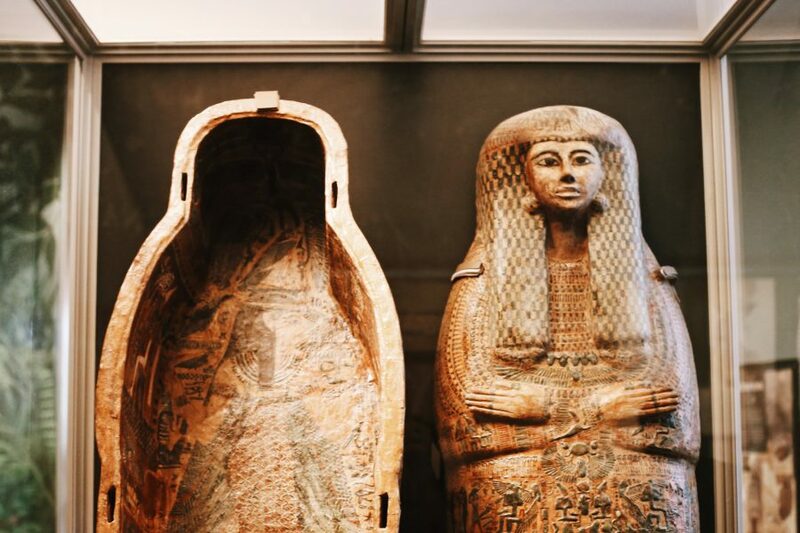 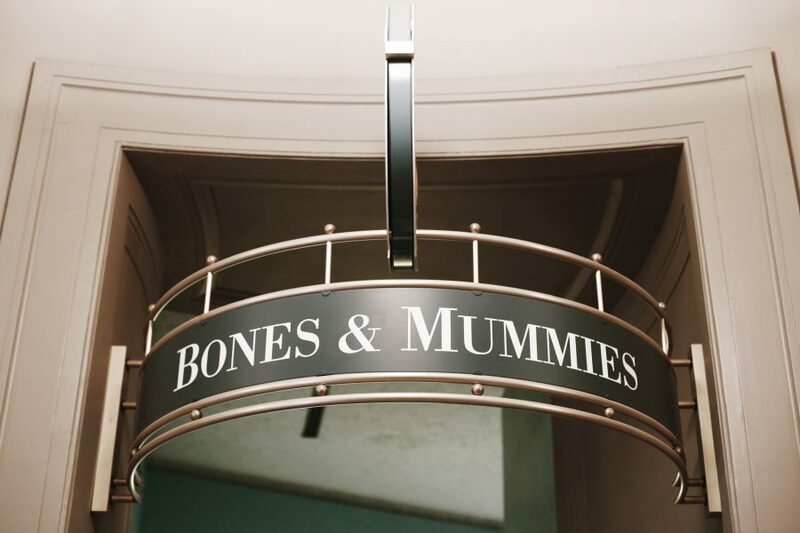 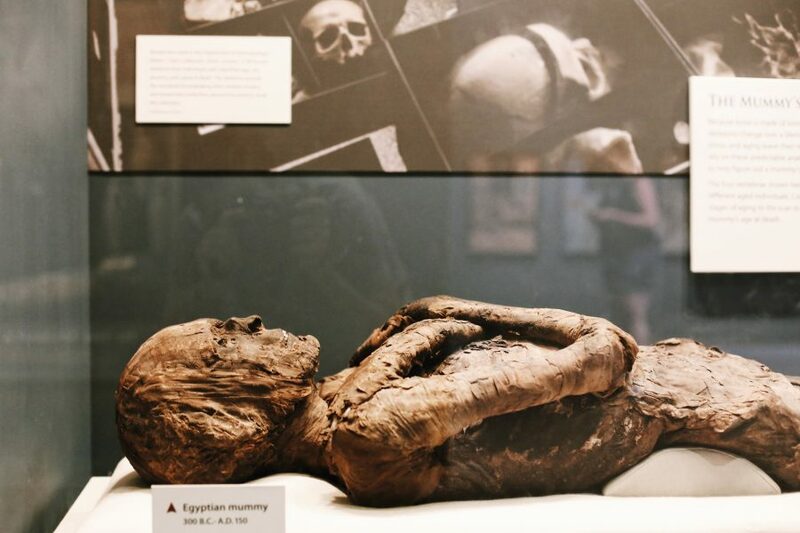 Lose the glitz as you come face to face with real mummies and explore the rituals and routines of Ancient Egypt. 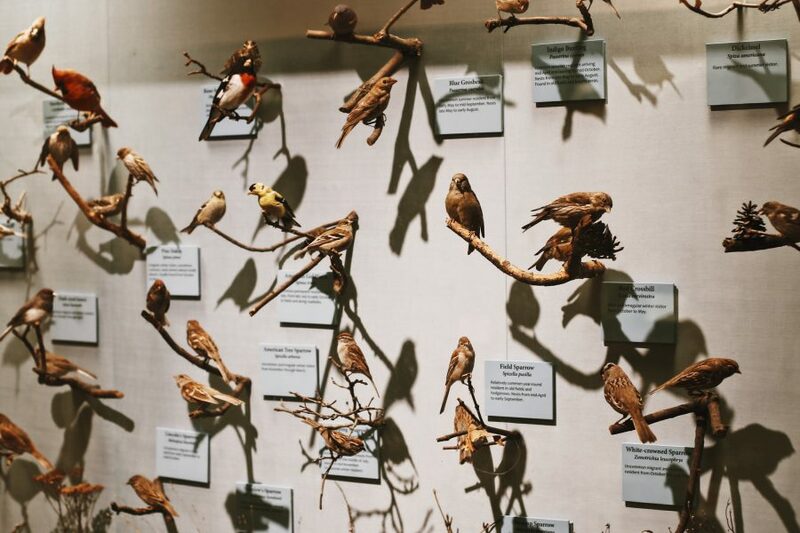 These Egyptians aren’t the only once-living specimens on display. 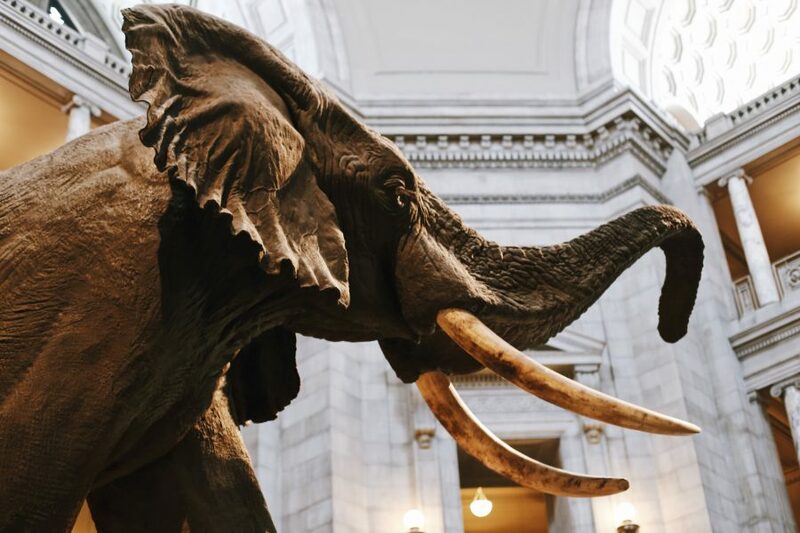 Giraffes, elephants, polar bears, and other land giants are stuffed and mounted for your pleasure. 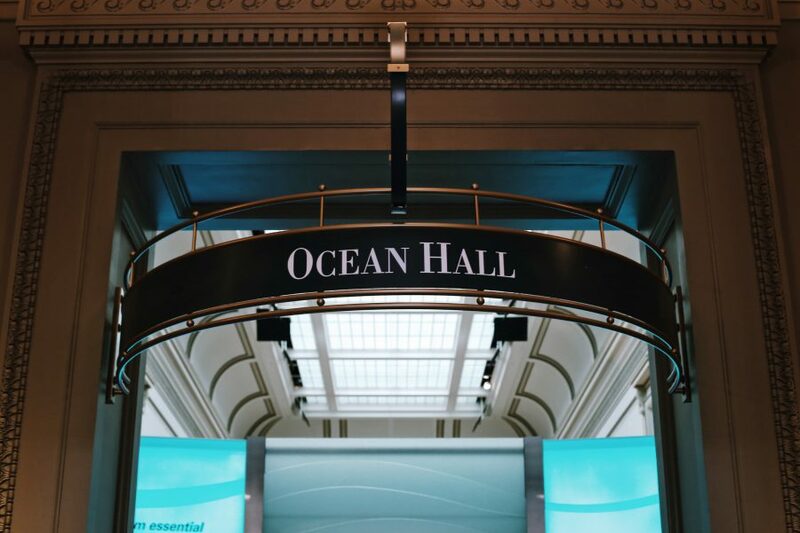 Then set sail towards the Ocean Hall, where a real life coral reef exhibit brings the sea to you. 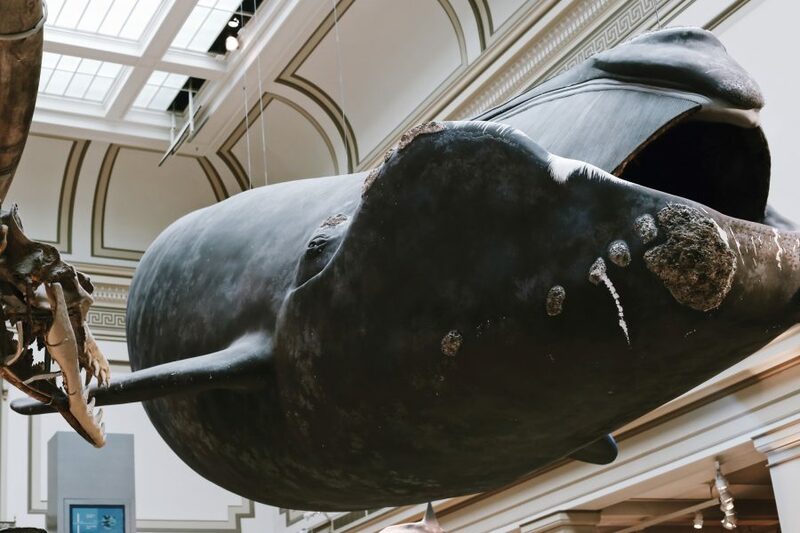 Learn the story behind Phoenix, a 45-ton whale that the museum has been following in the wild, as you stand in front of a life-sized replica. 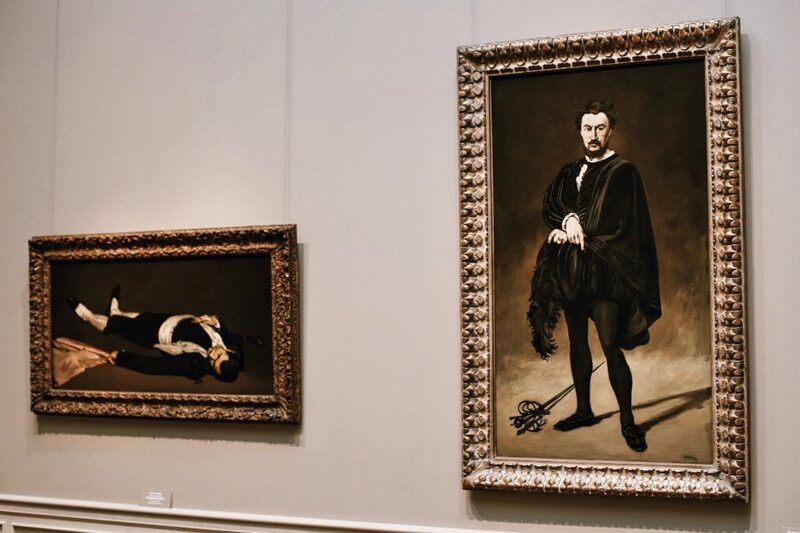 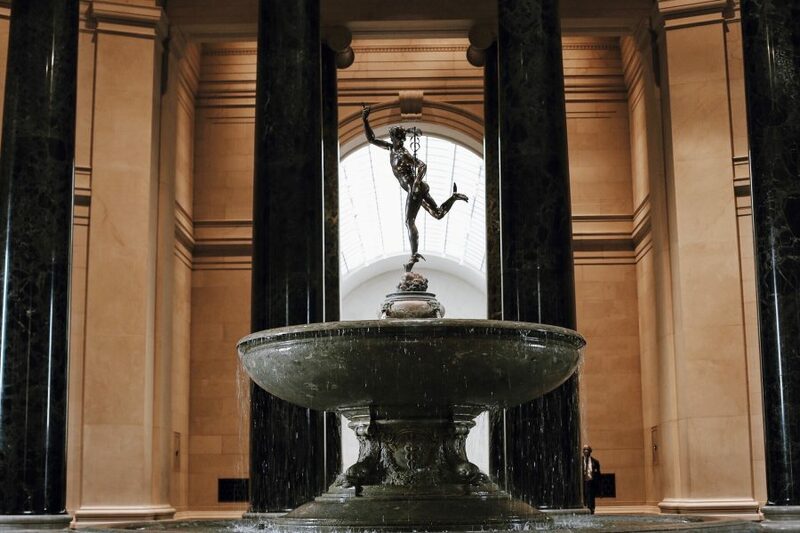 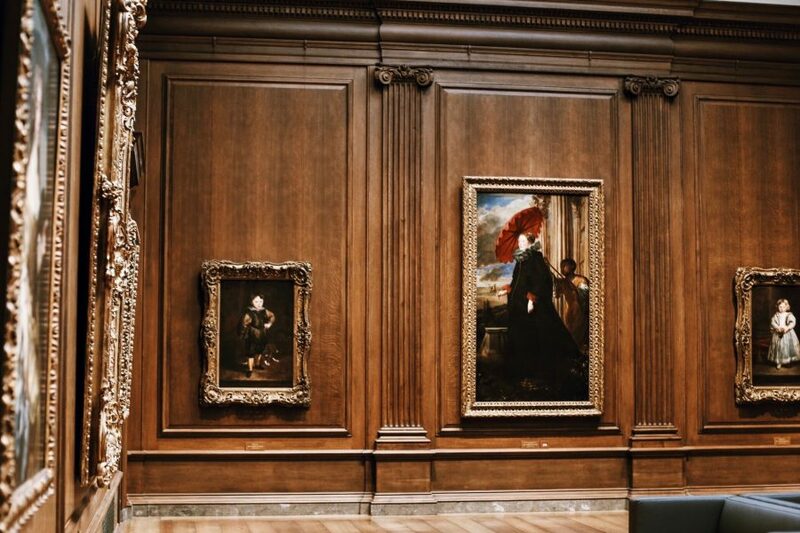 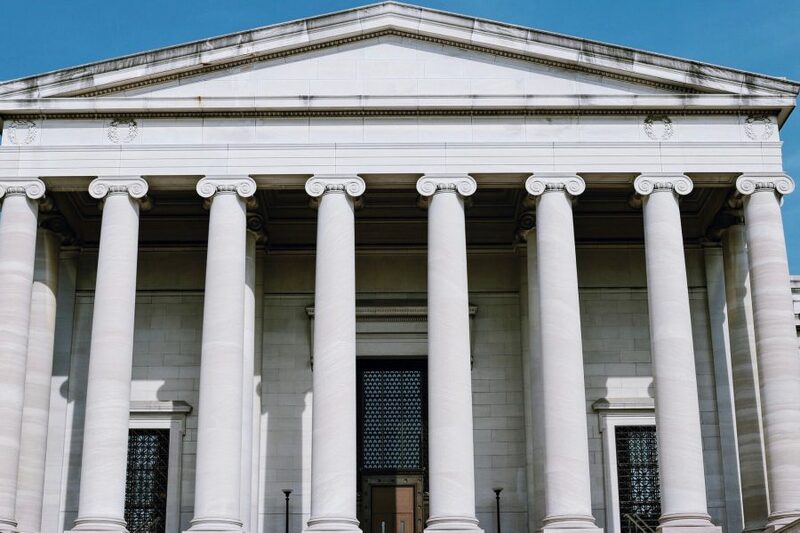 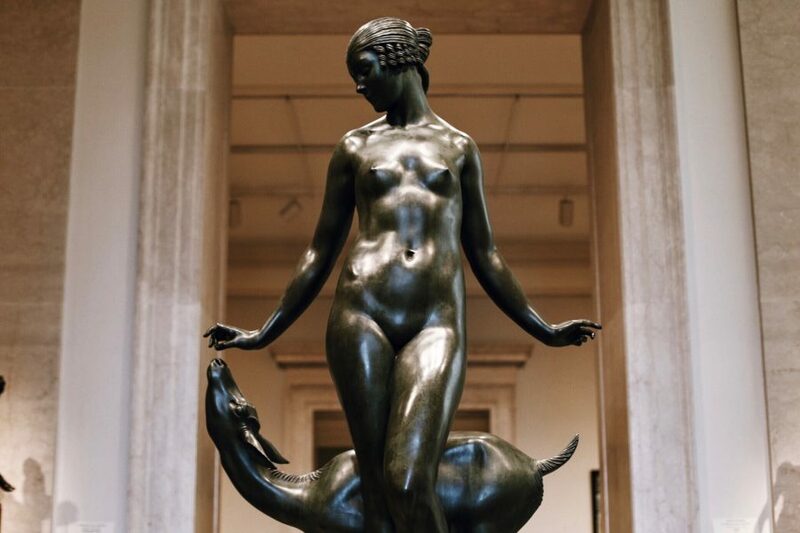 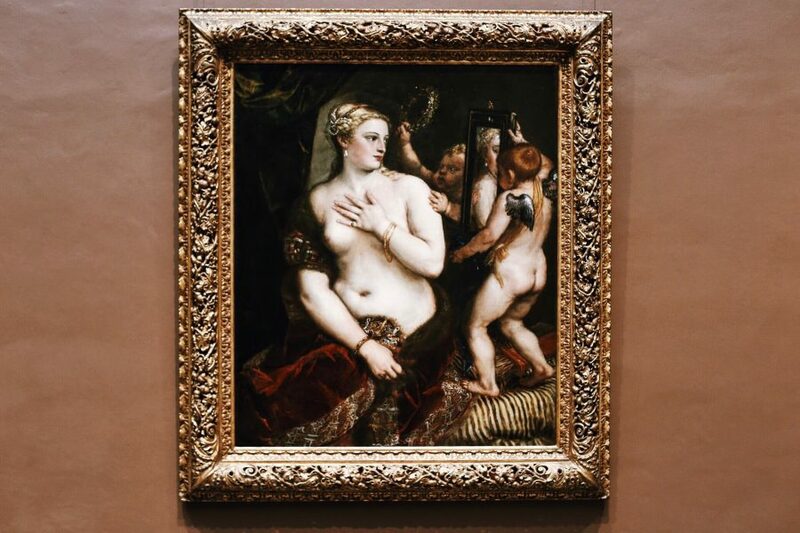 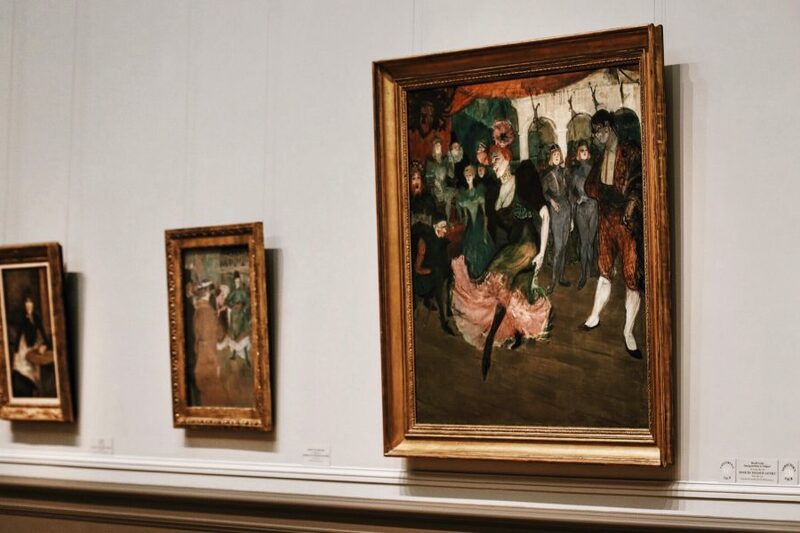 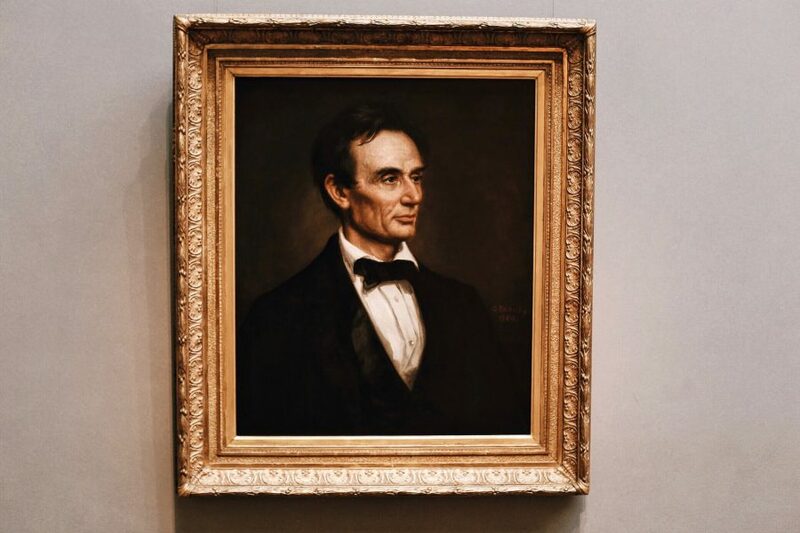 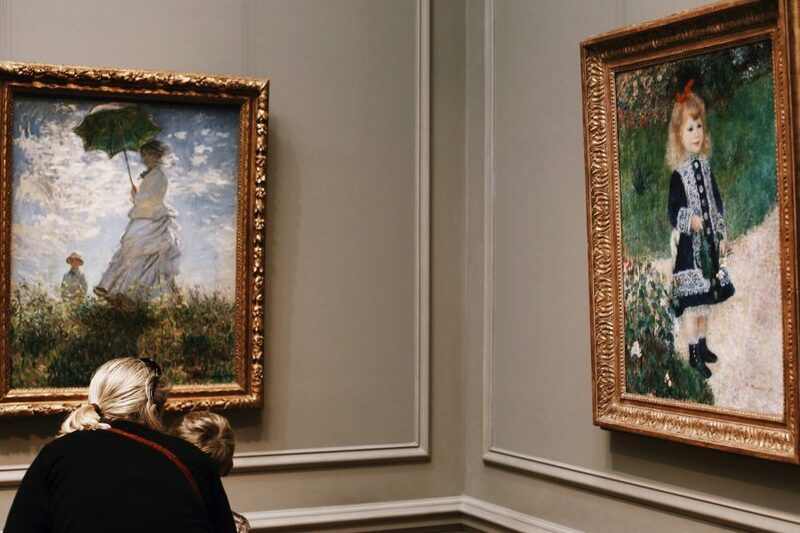 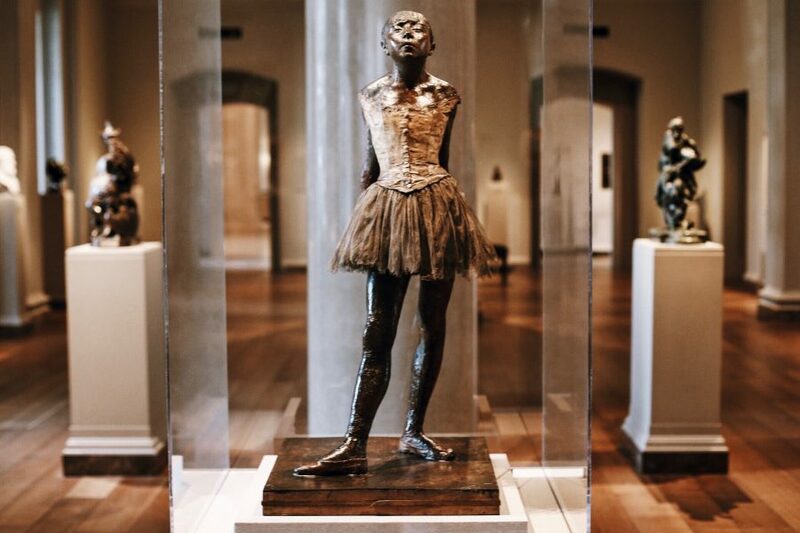 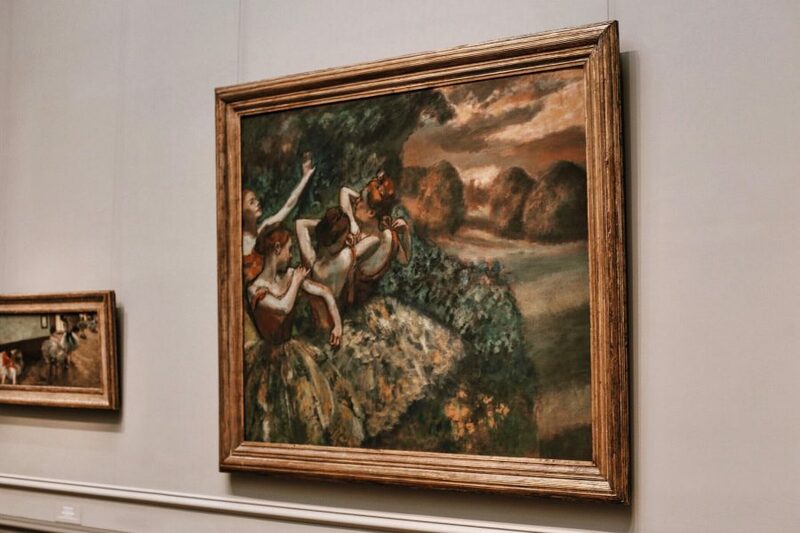 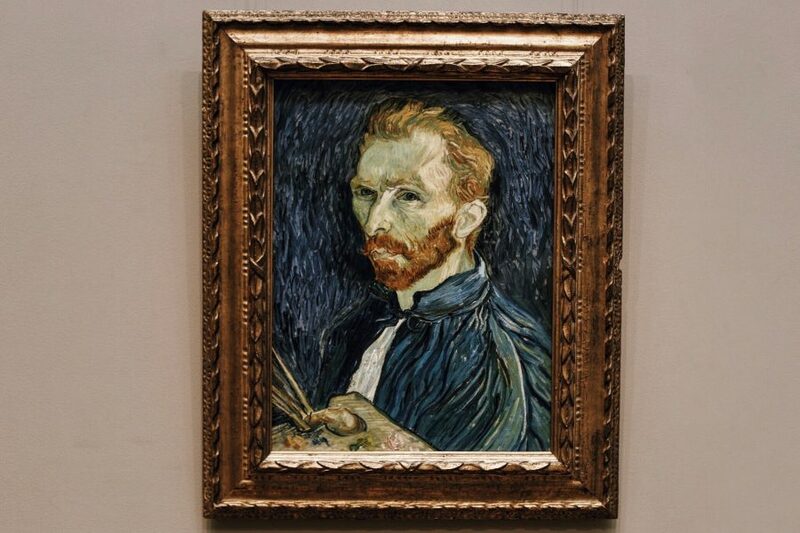 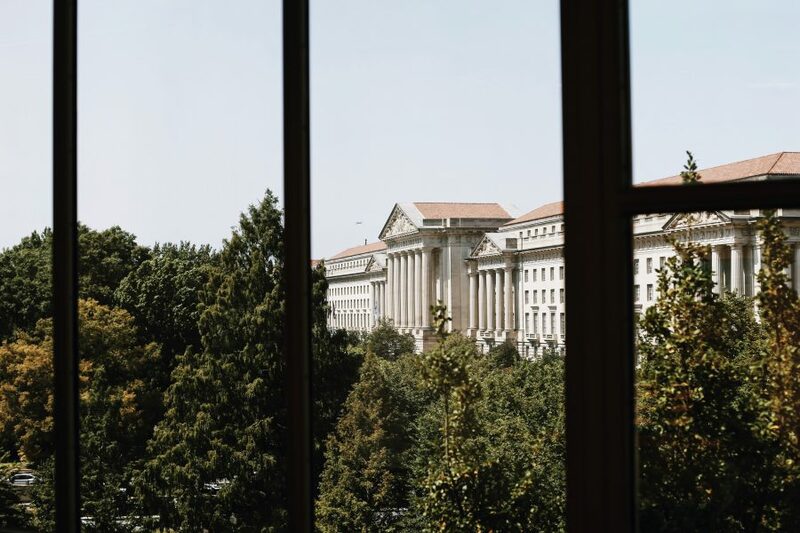 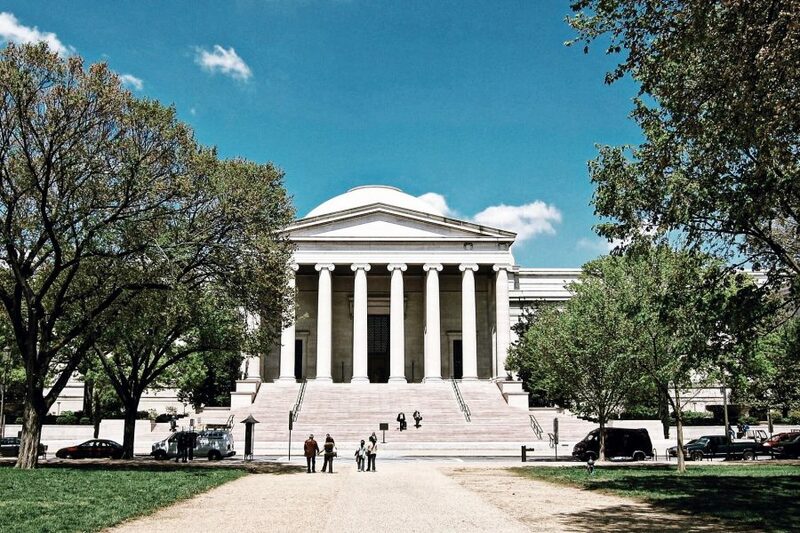 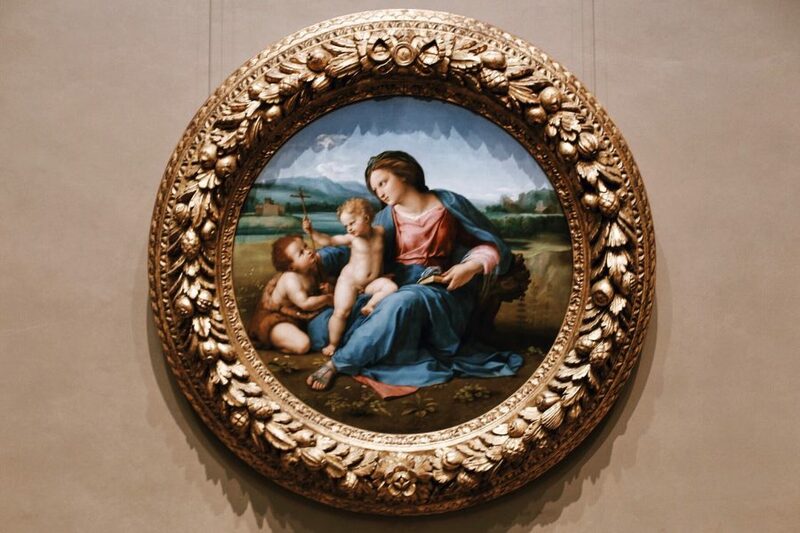 Afterwards, at the National Gallery of Art, your guide will take you on an excursion to discuss pieces by well-known artists including Da Vinci and Degas as well as more modern artists like Picasso, Warhol and O’Keefe. 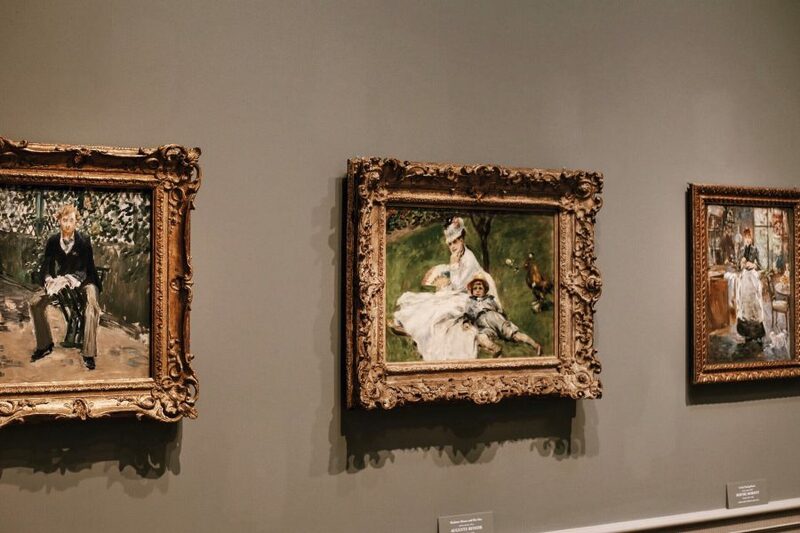 Monet’s “Woman with a Parasol,” Stuart’s portrait of George Washington, and Titan’s “Venus with a Mirror” are just some of the highlights. 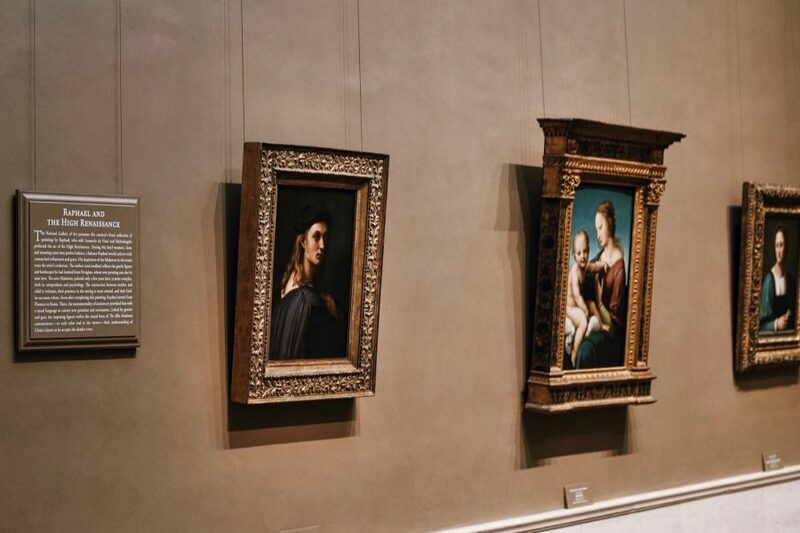 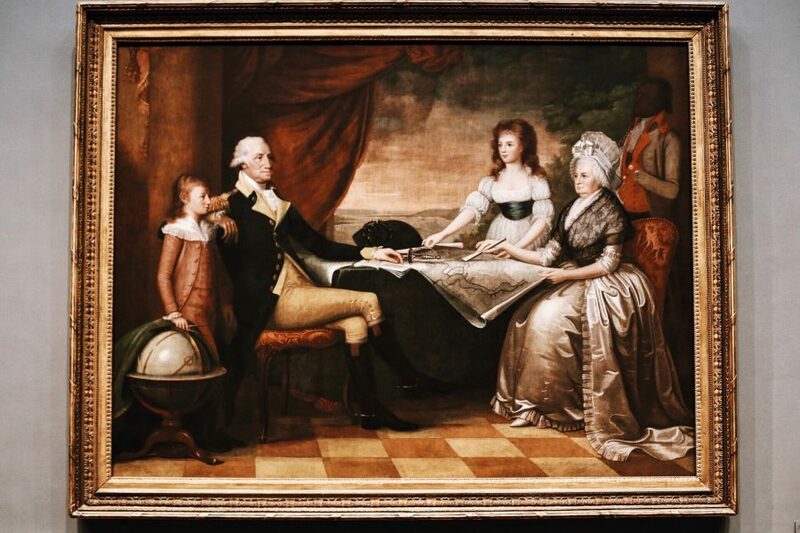 They’ll share the stories and, if you’re lucky, the scandals behind these paintings. 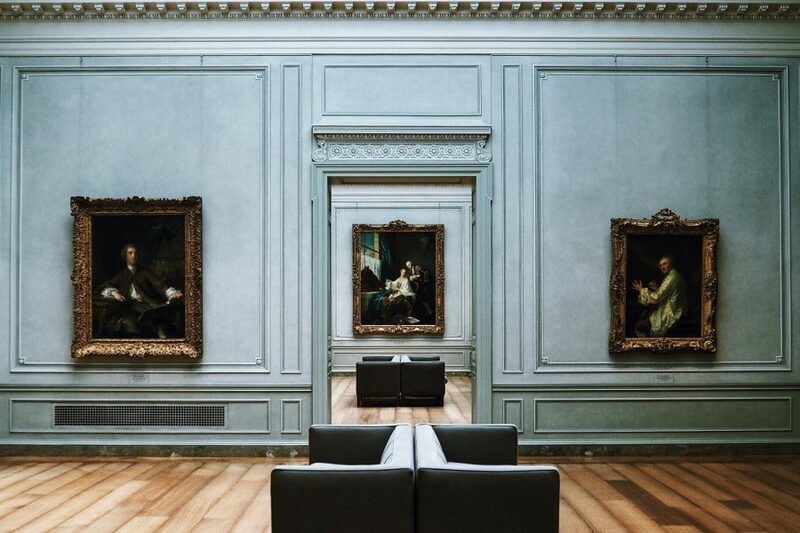 Discuss the techniques used to create these important works as well as the museum itself, which transformed from a nearly empty building to a world-class museum in less than 100 years. 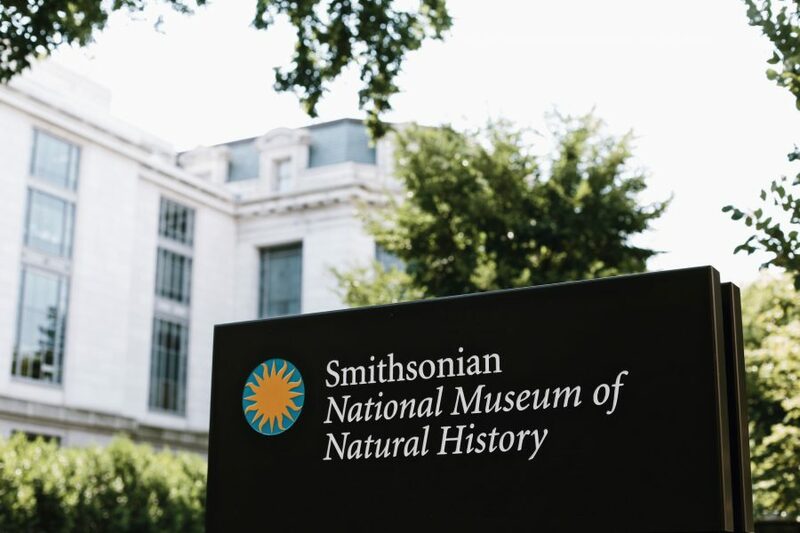 By the end, you’ll have experienced the best that the Smithsonian has to offer, all without wasting a moment.